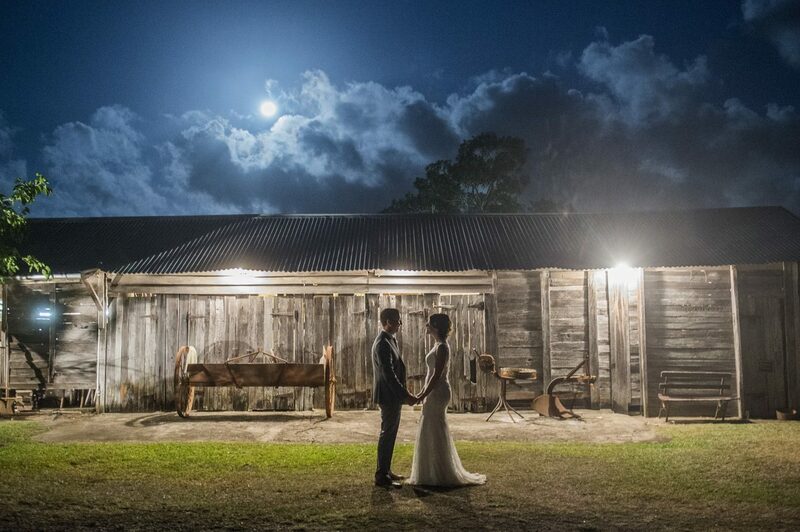 The historic Yandina Station, established in 1853, is a luxury country estate and working cattle property that has been hosting gorgeous weddings and stunning corporate events on the Sunshine Coast since 1996. 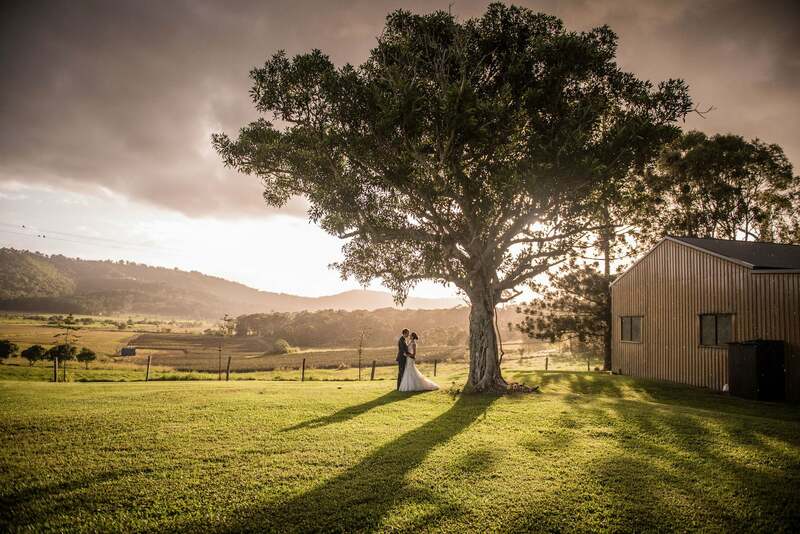 This Sunshine Coast wedding venue, is a unique coastal yet rural property with incredible views and open spaces. 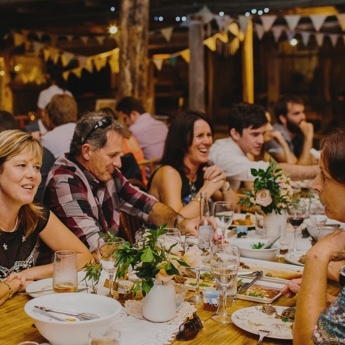 Known for it’s service excellence and epic food your Yandina Experience is one that everyone will remember. 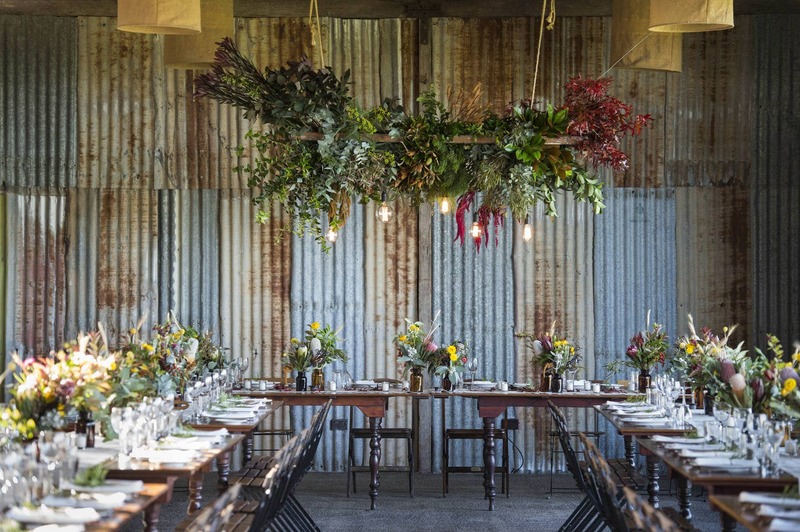 With perfect proximity to Coolum Beach and only 30 minutes to Noosa, it’s a perfect destination venue for your event. 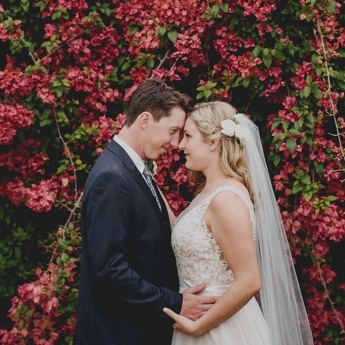 We love authentic, timeless weddings and look forward to hosting yours. 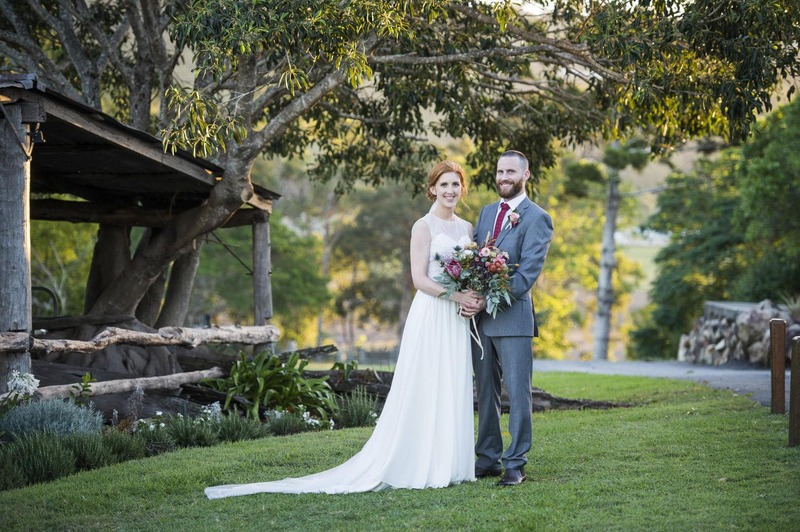 Your YS Experience, creating memories that will last a lifetime. Your exclusive use of The Station guarantees a private and personalised experience. 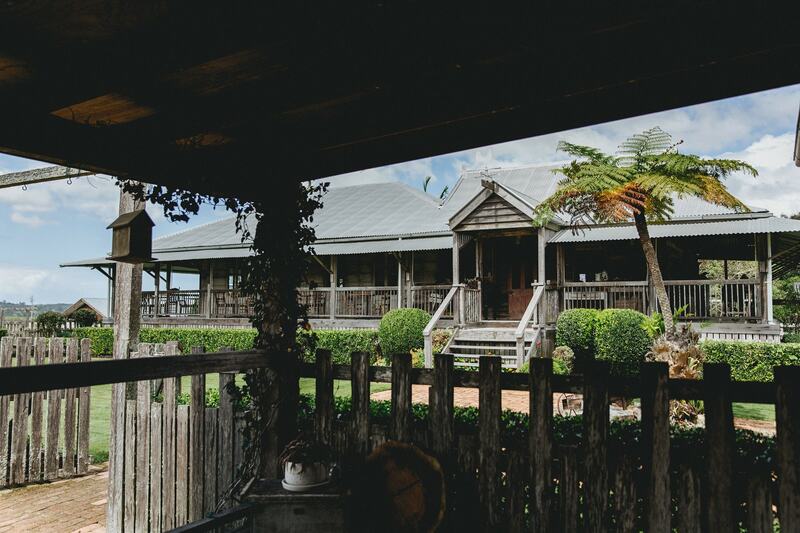 Yandina Station has run cattle since 1853, making it the oldest cattle property on the Sunshine Coast. 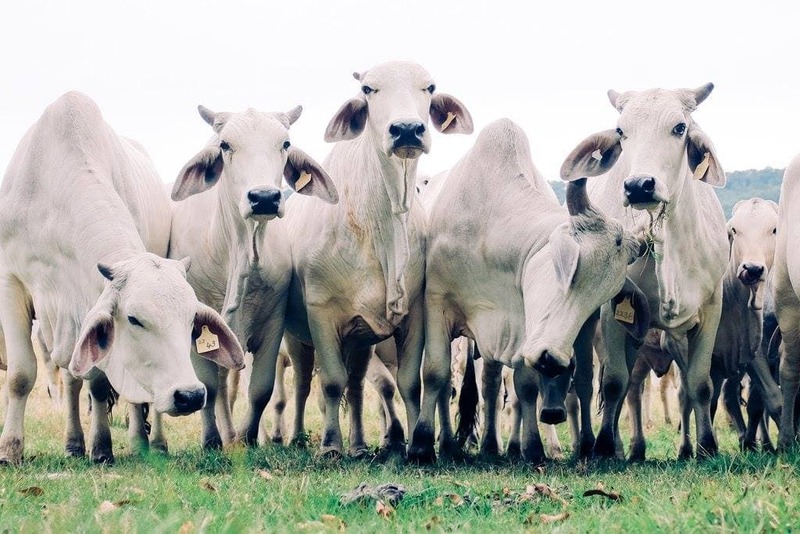 Today the current property of over 200 acres still operates as a working cattle farm and is home to the Bando Brahman stud. 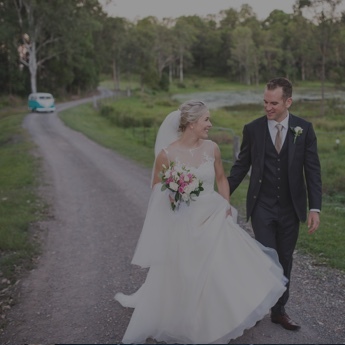 Yandina Station was established as Yandina Cattle Run in 1853 by two pioneering brothers, Daniel and Zachariah Skyring, who had arrived from England in 1833 with their father, Daniel Budd Skyring. By 1856 it was the Head Station for four cattle runs; Yandina, Canando, Whidlka-Whidlka and Pooreema. 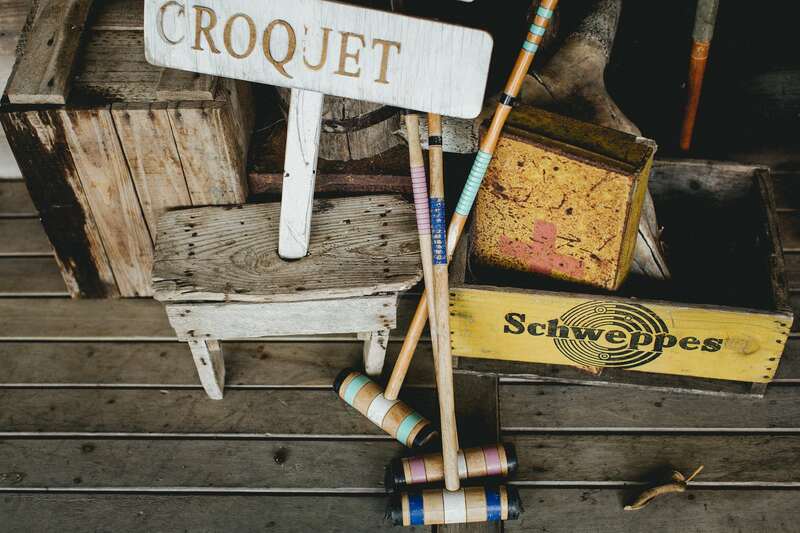 This is where the region and our luxury cottages got their names. 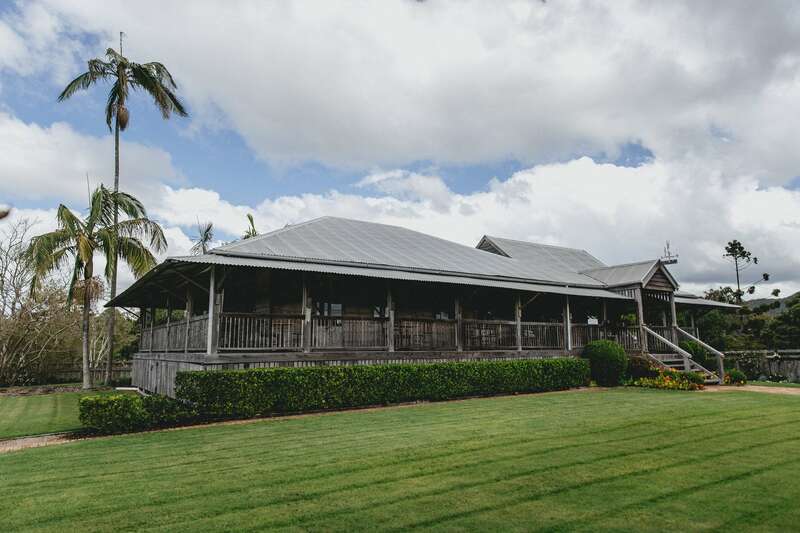 The Homestead now lovingly restored is also the oldest continuously lived in dwelling in the region. 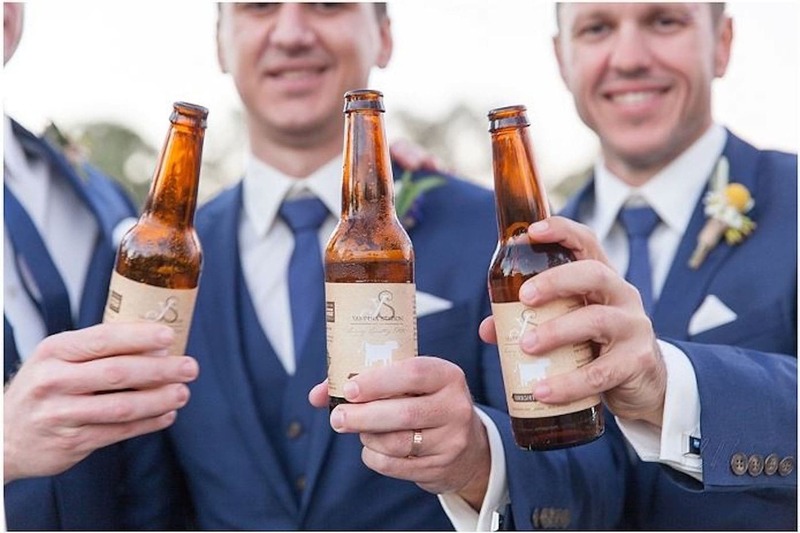 Photography by Luke Middlemiss, Julian Beatie, StudioSixty, Stradbroke Island Photography.